Barrett 2050 radio to 510/910 Autotune antenna control cable. 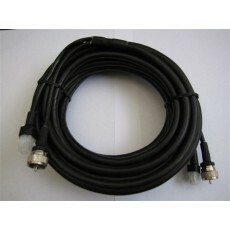 New 6M long control Cable with coax. Plugs directly into the radio--No adapter cable required.